Welcome to Spring! Don’t miss an opportunity to engage agency members in discussions, demonstrating your commitment to their well-being. Discussions Matter is packaged for ease of delivery. 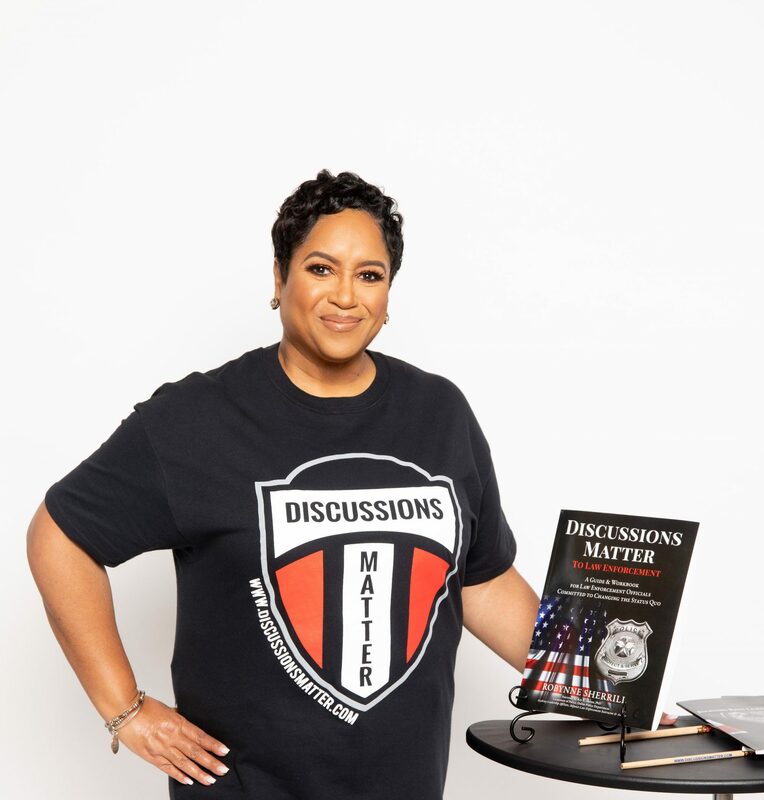 You can have a discussion that matters in 15 minutes, an hour, or more depending on the depth of engagement and time availability. Ask me how!